Strength training is an important component of run training. Incorporation of strength work leads to a reduced risk of injury and increased muscular endurance. Strength training does not always need to include weights and can easily be accomplished anywhere. Below are a couple of great ‘no equipment required’ strength moves to get started with. You can find the rest of my list by reading my entire blog at http://www.runwenatchee.com/training/run-better-get-stronger/. This is an excellent exercise for balance, flexibility and strengthening of the glutes and hamstrings. Start by standing with arms extended out in front, balance on one leg with opposite leg extended straight forward and as high as possible. Squat down as far as you are able while keeping leg elevated off the floor. Keep back straight and supporting knee in alignment and pointing the same direction as the standing foot, with heel firmly on the ground. Raise body back up to the original starting position until knee and hip of supporting leg is straight. Repeat and continue with opposite leg. Complete 2 x 10 reps on each leg, making sure to rest between each set. The hip bridge focuses mainly on hip and glute strength and stability. Lie flat on the floor on your back with hands by your side and your knees bent. Your feet should be placed around shoulder width. This will be your starting position. Pushing mainly with your heels, lift your hips off the floor while keeping your back straight. Breathe out slowly as you perform this part of the motion and hold at the top for a second. Slowly go back to the starting position as you breathe in. 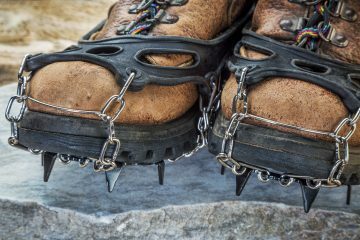 Click here to read the full list of injury prevention techniques from Sarah. 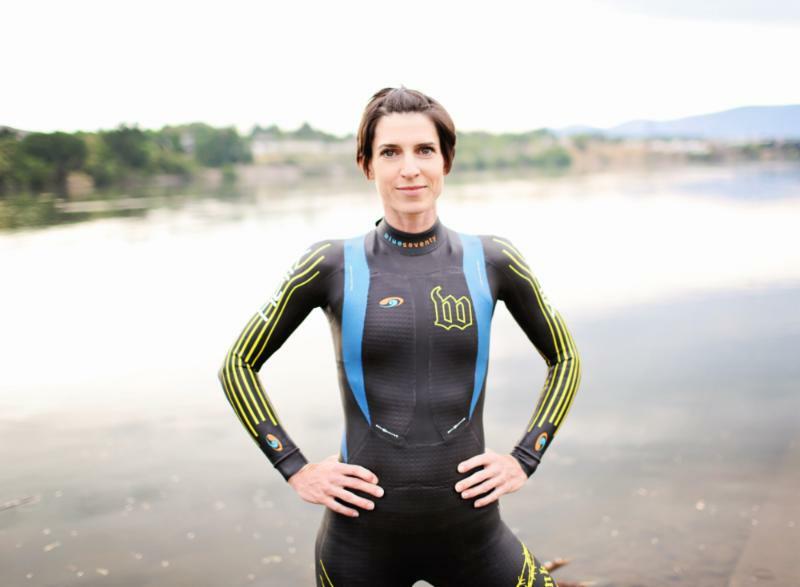 Sarah Barkley, a pro triathlete and a coach at SET Coaching of Wenatchee, offers running tips in our RunWenatchee e-newsletter. To reach Sarah, email her at sarah@setcoaching.com.